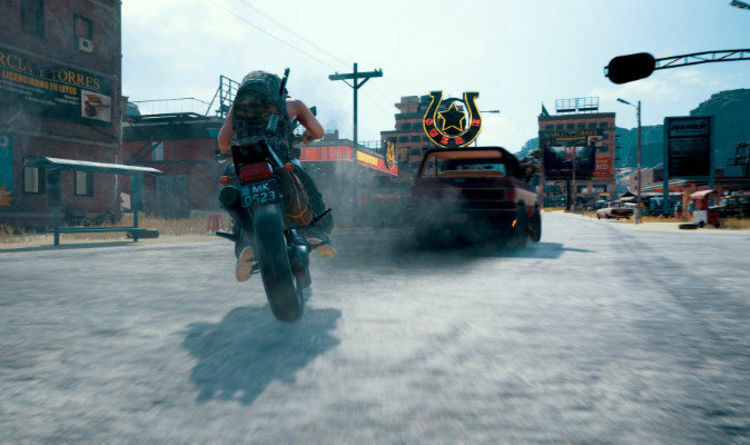 Today players will see a new Battlegrounds patch release, however, unlike on PC, this won’t include a new map to play. But while that may disappoint a few Battle Royale players out there, it’s sure to please a lot of fans nonetheless. The new PUBG Xbox One update is going live now and has one very notable hotfix that fans will want to know about. A new message from the development team outlined some of the goals of the new patch, which has the primary purpose of improving stability and reducing the number of crashes players experience. Away from the new stability tweaks, Bluehole Inc have also confirmed that a number of bugfixes are also included. Explaining the stability improvements, a message from the development confirms that a lot of this centres around a memory leak fix regarding character renders, increasing efficiency of the process and reducing crashes. “To explain this in more detail, each time a scene was changed, (Start Screen ? ? Lobby ? ? Ingame) the memory being cached for character rendering was leaking,” the Bluehole message reads. “This means that the cached memory wasn’t being released, reducing the amount of available memory every time a scene was changed. “In game, the memory is cached for every character within a 1km radius around you. This meant that when you died, causing a scene change back to the lobby, the cached memory was leaked for all characters within the 1km radius around you and became unusable memory. “When transitioning to different scenes to and from the lobby, cached memory for up to 4 characters was being leaked (depending on party size). “This means that upon entering a new game, returning to the lobby or start screen, each time the amount of available memory would be reduced until reaching the ‘out of memory’ phase, which increases the probability of crashing. “Simply put, character renders stored in cached memory weren’t being released from the cache correctly, causing large amounts of memory to become unusable. Following the patch notes, the development team also confirmed that they are now focused on improving performance and stability, adding: “Today’s update brings meaningful improvements to stability, reducing crashes, especially over long gaming sessions. “This doesn’t mean that all crashes will be gone, there are still many causes of crashes which we’re working hard to fix as soon as possible. “Performance improvements are still fully focused by our engineers and we hope to have it improved as soon as possible.